It happens that on mobile out of money, and to call very necessary. For such unpleasant moments operators have provided special loans, and the ability to use bonuses, and payment by credit cards. However, when these options are not suitable, the question arises, how to call free on your mobile phone. If you run out of money on the phone, to contact the right person by cell you can use 'Call me' service. To send a request to call you, dial on your phone *110*phone number#, if you are a subscriber of MTS, replace the 110 to 144, if you Beeline or MegaFon. Incoming calls from these operators is free, so you will be able to speak with the right person without compromising the budget. 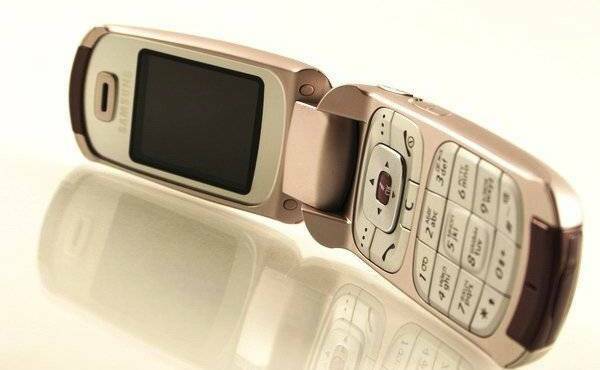 Free call on mobile phone is possible thanks to the "call companion". Technically, you make a call and when you pick up the handset, the automated system will inform the addressee that he will have to pay for the call. To use the service, dial a pre-three zeros, if you are a subscriber of MegaFon, 0880 - MTS, 05050 - Beeline. To call a cell phone for free is possible not only with mobile but also with a computer. To take the opportunity to talk to subscribers without additional costs, install Skype. You need to register a new account, and then you can make free call to any mobile number. In the future, telephony services will be paid, but for one emergency may well come up and this way. Available calls to mobile phones can make a very well-known website call2friends.com. To call a cell phone for free, you need only enter the number and press the call button. However it provides temporary per diem and quantitative restrictions, therefore, after exhaustion of the limit will need to recharge. By the way, calls from this site are much cheaper than the mobile operators. Is particularly advantageous to use, if you have to make international calls. Also through a special form on the website, you can send two free cm a day, which can also be a pleasant surprise for budget savings. To free call on a mobile phone from your cell, you can use Poketalk, downloading it from the website poketalk.com. However, in order to use it, the app should be on the phone to the person with whom you want to contact. The number of free calls per day is also limited, they can make no more than two. And talking you can not spend more than ten minutes. If you and the person you need to dial on the cell phone, are owners of iPhones, a free call on a mobile phone can be a video, using the built-in Fase Time. However, it needs access to the Internet, such as via wi-fi. If you want to determine where the registration numbers of subscribers, many sites are willing to help you for a fee. But it is possible to determine the place of number registration and free. The number of the designated phone. In the "DEFINITION of the REGION FOR the PHONE NUMBER enter mobile number in international format. Press the Enter key . Read the information under number. Enter numbers in international format, put the number before the +sign. To determine the owner of a mobile phone to the roomat several ways. 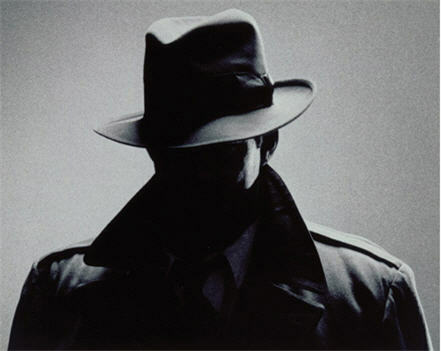 To activate caller ID, to apply to the competent authorities, to buy an illegal database of phone numbers of mobile operators, to make friends among the employees of the service centre of the cellular operator, to hire a private investigator or use an Internet service, the Database Search", which searches a large number of Internet sources. Let's consider the latter using the advanced search on the Internet. The mobile phone number. Access to the Internet. Find a website, these web pages on the Internet is in the public domain, where there is service of search of the subscriber's mobile phone number. Follow step by step instructions which are stated on this website to begin searching for the owner of any cell numbers, and run the search. Wait until the search is finished. To get the result, check. Call that number and ask, isn't this person called a little while ago. Having made the decision to use the "Search Databases" option is that you will not be able to find the real owner of this phone number. Then use the other options. Received with the help of search engines the desired result, you will learn whose number this is. If the number of your acquaintances, friends or relatives, then you will record it in his notebook. When one of these people will call you instantly understand who's in that room. If calls were made in order to scare or threaten you, then surely in the database, you will find the contact details of the person and take preventive measures. Sometimes it happens that the call comes from an unknown caller and would like to know who it is. Suddenly a call for work or some distant relative. If you have only a room, but not the initials of the caller, you can easily identify the owner of the phone. Mobile phone, album sheet, pen. Sleep number, which processed the call to your phone number. Open in your mobile phonebook " and the call of customer service. Hearing the answer of the operator, enter the number consisting of 11 digits. You will not only get the initials of the caller of the phone owner, of course, if he wished to register your details. 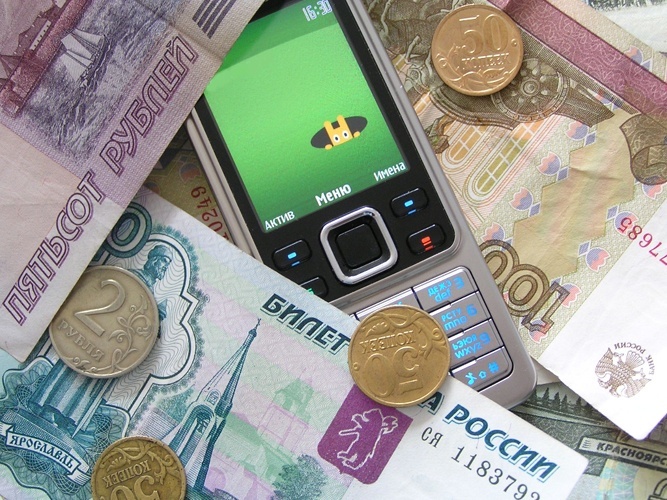 But you will be able to determine the mobile operator: MegaFon, Beeline, MTS or SMARTS. The operator will answer your questions related to the phone number, including even the location of the subscriber in a given time, if you want. After the conversation, write down the initials of the owner, the address, if you recognized it and hit "cancel call". Remember that pumping program, you must make sure it is non-commercial content, ask friends and other network users about whether they had used the program and what were the results. There are a lot of scams that will recognize the initials and addresses of subscribers to meet their personal interests. The owner number can be defined by using directory service located on the Internet, and also special programs that are easily downloaded on the cell phone and used by an active cellular subscribers. Call log your phone keeps a record of received, sent and missed calls. You can find out who was calling you when the phone was in vibrate mode or outside of your direct access. If calls were received when the phone was turned off, there are other ways to find out who was calling. Call log open the call button. Make sure that the keyboard is active and no display dialed digits. In this magazine, depending on your phone model, displays the received, sent and missed calls. If there is only dialed number, use the following by-step instructions. Open the main menu, then the folder "logs" (sometimes "Call", "call Recording"). Next, select "received calls" or "Missed calls". Recent calls are displayed at the top of the list. If the phone was turned off during an incoming call, simply turn it on, if necessary, connect the charger to the mains. Wait for a bit. You will get a TEXT (or SMS) signed by numbers of subscribers calling to you with the text about how many times they called you and what time was last call. If your phone have been increasingly receiving calls from unknown numbers, no need to guess who is hiding behind the mask of anonymous. Today you can easily know the number of phone of any incoming call, even if you have caller ID service activated Anti-caller ID. To date, the mobile operators there are two most simple method to determine the hidden numbers on incoming calls. This service is paid and better known as "Detailing call". In a nutshell, the detailing allows you to track all the numbers of subscribers calling to you for a certain period of time. Detail of incoming calls, a call to support a cellular operator. It is worth noting the fact that the remote detail not provided to each operator. Such information can be specified when you call in the S. P. After you will contact the Manager, request call details for a certain period of time (if service is available). From the balance of your phone will be charged a certain amount, after which the number will receive a message which will be presented a report on incoming calls for a specified period of time. If your operator is not provided the service granularity in the remote mode, you can order the details of incoming calls by contacting the nearest office of the company. Show the Manager of the passport, thus confirming that you are the owner of this room. Then ask them to do a printout of incoming calls for a certain period of time. Payment can be made in cash or by withdrawing from your balance a certain amount. Each person can find any interest to his room phoneand, while possessing minimal information about the subscriber. To know the landline number of the person you have the name of its owner. If you need to specify fixed number of the organization, you only need her address. Computer, Internet access, data about the subscriber. Do you need to find home number phone a particular person or you wish to specify a phone number of any organization, you will easily be able to do so using the electronic version of the telephone directory. This program can be found in specialized shops of your city or download it from the Internet. To download an electronic version of the telephone directory via the Internet, you need to do the following. Go to the network and visit the main page of any search engine (Yandex, Google, Rambler, etc.). In the query form, write the word "download phone book", specifying the desired city. Then download the app on your computer from any site proposed by the search engine. After you download the installer phone book on computer check it for threats. This can be done by any antivirus. If the downloaded file is not infected, install the directory on your computer and run the program. Once the programme is running, you'll find all you need for you room phone. Go to the search filter, and specify the name or address of the subscriber in the appropriate fields. If the room was registered to the name or address, you will be able to see him within a few seconds. It is worth noting that the download should be the latest version of a phone book (they display more relevant information). Sometimes you want to make a very important call, but rooms need person you don't have. There is only the address or name. Therefore, the question arises about what to do in this situation. So there are several ways by which you can find someone. If you only know the name, find the phone book that matches your requirements. You can use directories that exist on the Internet. At this time these services a lot. Also should be careful, since some services charge for the information provided. However, you can use free services. The best option is the online Phone book http://www.nomer.org. 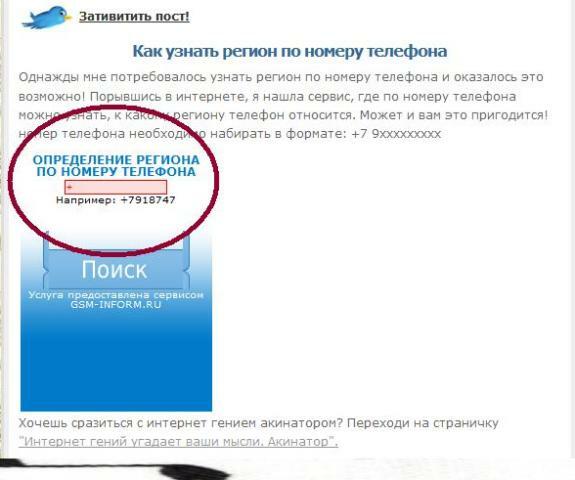 If you only know the address of the person to whom it is registered, you can help this website www.hella.ru/code/poisk.htm. The information there is updated weekly, so you have many chances to find someone. The phone book is the most convenient and fastest way to search rooms. So you can benefit from this book. There is stored a database of phone numbers Russia. http://spravkaru.net/russia/ - telephone directory Russia. Then you also need to enter the address of the person you are looking for. The directory also allows you to search for name by address. You can try to find out the number of the mobile phone, but for this you have to download the program "Phone Search". This program is distributed absolutely free, so the Internet to find it will not be difficult. Once you download it, you will need to check. Next, the program will require you to enter details of the person you are looking for. You need to know as much data as possible, surname, name, patronymic, address, date of birth and place of work or study (optional). The more data you enter, the more likely that you will find you need person. There are many different ways how you can get the number of a man, but it all depends on the amount of data that you know about it. Almost all of us had to deal with annoying calls by subscribers. 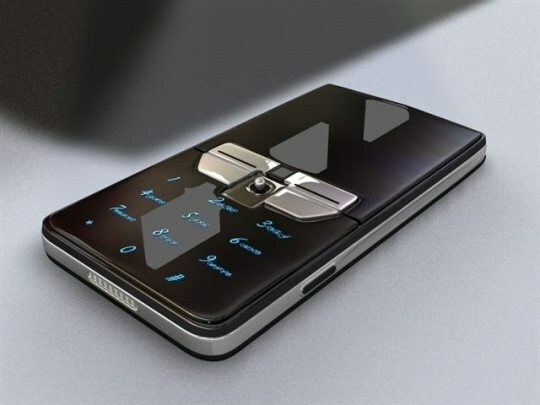 I would like to know the name of the owner of the phone. It is not always possible for many reasons. For example, in force of the agreement on the confidentiality of information mobile operators are unable to provide you with this information. You can save only appeal to the relevant authorities, where on your application you will provide the necessary information. Phone, the desire to result of work, ability to work with information. Buy a phone with an integrated caller ID. Practice shows that as soon as the bully hears a distinctive dial tone the caller ID, he often has no longer any desire to talk. To not look unfounded in the eyes of the police, try to record the conversation. Purchase or take on loan the recorder. When recording try eliminating emotions as long as possible to talk to an annoying caller. In the future, this entry might speed up his search. After a telephone conversation with an unknown interlocutor, do not place the handset on the apparatus. Even if the conversation is interrupted, the communication channel can be tested within a half hour. This will help you when dealing with the Manager of the telephone exchange. Make a call to telephone station Manager (from a cell or from neighbors). Explain the situation and call the necessary data. After that, the dispatcher needs to call you back and indicate whether the phone number of the bully. Fix the name of the dispatcher and the time of treatment. All this will help you in the preparation of the statements to the police. Please contact district police at his residence. You need to make a statement of complaint to the telephone hooligan. In the statement it is advisable to consistently specify all the facts of bullying and your response. The application shall be drawn up in two copies, in the second signs the employee who took your statement. You should then receive a written confirmation of the actions undertaken by the police and action taken on the fact of the telephone hooliganism. Installing data phone bully, the Manager of the telephone exchange may not disclose such data to you. But he is obliged to give information to law enforcement if you write a statement. 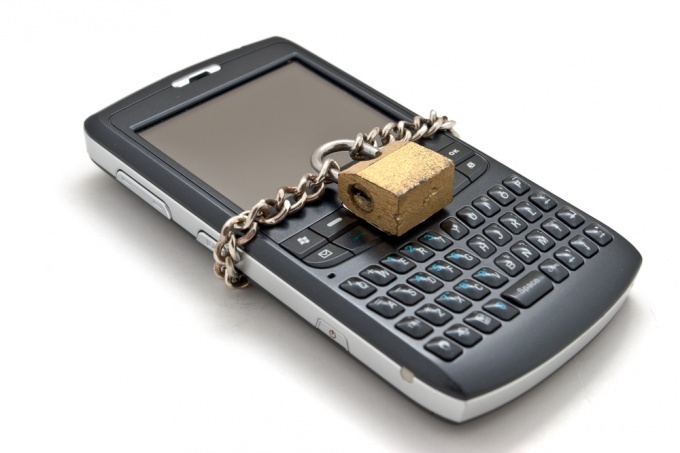 There is a possibility to determine the owner of a phone number using the Internet. But remember that the network phone base, as a rule, are of illegal origin. So appeal to them very often end up getting inaccurate or simply outdated information. Use legal means for the establishment of the annoying caller and you will be able to punish him for telephone harassment. Today, quite often there are situations when landline or mobile phone received a strange phone calls or come unpleasant sms. It turns out that to determine what city calling easy. There are several ways to understand how I received a call from an unknown number. Find in the Internet the free services offered by the first seven digits defining the prefix of the mobile number. The prefix is the numbers tied to a specific mobile operator or to a particular region – region, region, country and even city. In such services it is important to enter the phone number into the search bar, the result you will receive instantly. Contact your operator to request a printout of incoming calls or SMS messages. This printout can also see the region from which you called. If your city does not have an office operator, go to their official website or call the customer support center toll free phone number. Specify the region or city where the caller is constantly harassing you with phone calls and texts. 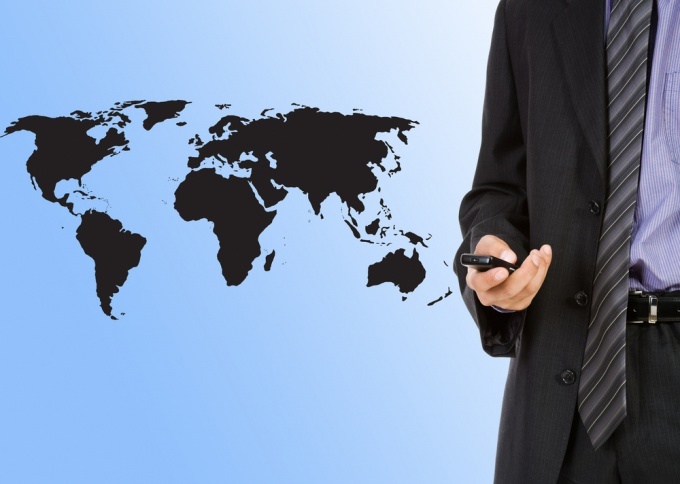 Find Internet directories that contain cell phone numbers of specific operators and regions. Perhaps that is in them through search it is possible to calculate the location of the subscriber you are interested in. Enter in a search engine query specifying the phone number that you are interested in. Among all results of the query, surely, you will find the definition of the operator and the subscriber. Don't worry if you could not find the information you need in one search. Try typing the same query on other popular search engines. 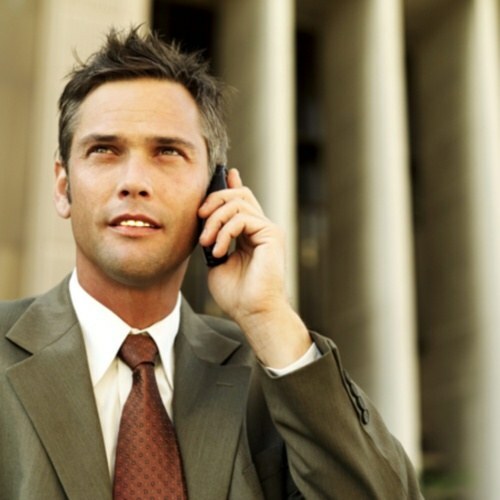 Contact specialized organizations that for a fee will find the caller. All search activities they will do on their own, and you will be given information on the whereabouts of the person who is calling you. If the calls and sms messages from unknown numbers come with threats or blackmail, you must contact the police. There will not only find a subscriber that violate your rights, but punish him according to the law. Printout of calls and SMS messages , you may need at any time. However, none of the caller will not be able to obtain such a printout (it does not matter, the services of any mobile operator it uses). This is stated on the official websites of major companies, such as MTS, MegaFon or Beeline. 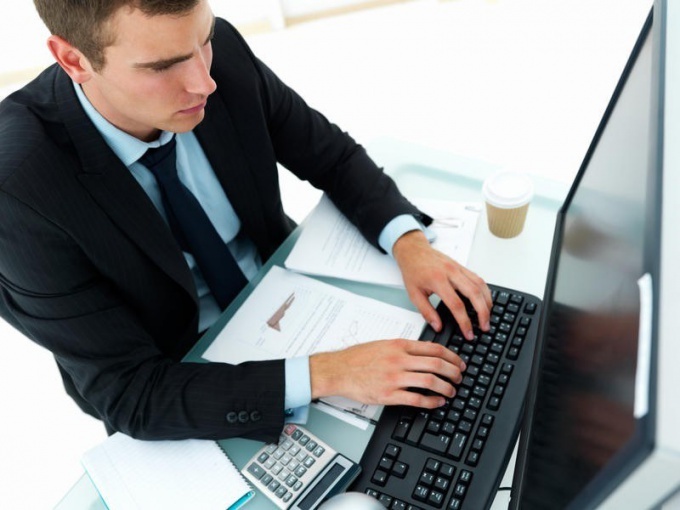 All that the operator will be able to help you, is to give a detailed account. Users of a network "the Megaphone" can prompt the operator when a service called "bill details" using the self-service system Service Guide. Her search will not take you much time because you only need to visit the official company website and enter it in the appropriate section. By the way, all the topics are listed on the main page on the left. Also remember that you can always contact any of the salons of communication "MegaFon", or in technical customer support. Getting details of customer's account by the operator "MTS" is possible thanks to a special USSD number: *111*551#. With it you can learn what action had been produced from your mobile for the last three days. 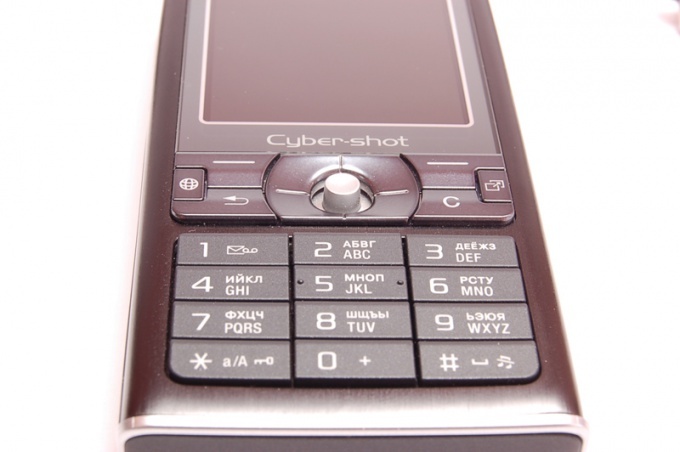 In addition, all subscribers to the short number 1771, which need to send SMS. In the text of this message, you must specify the code 551. "Mobile portal" also allows you to get the information you need on the account. After service connection "Detail" dial on the phone keypad the number 556 and send it to a specified number 1771 (it will allow to use the service, that is, a drilldown). The company "Beeline" customers can also request the detail of his account. In other words, any subscriber can obtain information on the duration of made calls (and incoming, and outgoing), date, type (if it was, for example, a call from a mobile phone service or landline). In addition, there is the opportunity to learn about the value of all sent messages, talks, and even spent about GPRS sessions. For more detail, the user of postpaid system needs to go to the appropriate section of the company website or to send by Fax a written statement (number (495) 974-5996). For customers prepaid are also available on the website. At any time you can ask for help and to the salon communication "Beeline". Sometimes there are situation when someone called you, but due to justifiable reasons failed to take up the phone and visiteuses on the screen the number. You begin to wonder who it was. But to do the reverse call awkward, or are you just scared to get to mobile fraud, as a result of actions of which the account may disappear a certain amount of money. Learn the General rules when dialing. When you know the basic information, it will be easier to navigate, figure out where was the call. If you enter long-distance and international numbers from a landline phone you need to enter a certain combination of numbers. 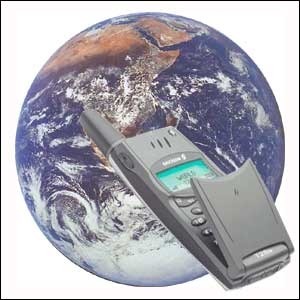 For long distance connections – 8 – dial tone – city code and phone number; for international – 8 - dial tone – 10 – country code – city code and telephone number. After analyzing the information, you can easily define the territorial identity of the calling person. To call a mobile number for long distance connection type – +7 – city code – phone number; international dialing using a combination of – +country code – city code – subscriber's number. Now that you know the basic combination of digits, go to definition country code. Using the phone book or on the Internet find a list of state codes, checking with the above set schema, specify the country or city, where was made the call. Sometimes, calling people hid the mobile phone number. This is often done with the purpose of extortion, to draw or to intrigue people. Will help to calculate the "Joker" service unattended service subscribers. His number 0880. By calling him, wait for instructions from the answering machine. It specifies a sequence of actions, and then enter the password menu and add/remove services, configure the option "Internet service subscribers." The following method, which lets you know info this order from mobile operator services, defines any calls, even hidden. You can also order a detailed printout of your incoming call to your number. If you are constantly bugged by phone and there is no way to establish the identity of the caller, the operator can provide the service "definition of a malicious call. Dial digit combination, which is specified in the detailed instructions for this option. Subscribers of the cellular company "the Megaphone" have the opportunity to learn about the outgoing calls made from their phone. This does not have to have a mobile, it is enough that the SIM card is registered in your name. Contact the nearest office of the company "the Megaphone". If you currently have a document proving your identity. If the SIM card was not in your name, you must provide authorization from the owner of the account. Write a statement to provide call detail. As a rule, the form of this document is available to operators, you will need to enter your data, the account number and the period for which you want information. The employee must provide the call details immediately. Information on the numbersspecified in the printout you can get from mobile operators. To order call details you can use the Internet. To do this you need to go to the official website of the company. In the upper right corner look for the words "Service Guide", click on it. You will see a page where you will need to specify the number and password to access self service system. If you have never entered, dial from your cell the following USSD-command: *105*2#. Once on the page of your personal account, on the left you will see a menu. Find there the tab "personal account", then click on the "detailed calls". You will see a page where you will need to select the period for which you want information (it should not exceed five months). Check that you have your cell phone number, select the types of calls that you want to see in detail. Below, specify the email you want to send information that is very detailed. Select the format and specify the password of the archive (in order to view the content could only be you). If you want to get notification of delivery detail, in a message on your mobile phone, check below mark opposite the inscription "SMS-notification". Then click on "Order". You will see the form of order confirmation, which will indicate the cost of this service. If you are satisfied, press "Confirm". After this for some time to the specified email will receive a message that contains information about all calls for a selected period. Each model of cell phone communication has its own characteristics. So, some manufacturers prefer to display the quick menu on the screen, and others hide it in the service options, and so often when buying vehicles arise trivial problems – users, for example, I don't know where to view the incoming call log. For starters, flip through the user manual, which should be attached to the apparatus at the sale. If not, download the document to your model or at least similar to the same manufacturer from the Internet. The document will details with images described in which folder of phone is being call log and how to see Inbox. View the menu, focusing on the image icons. Find the folder "Log" which is often denoted by the icon on the handset. 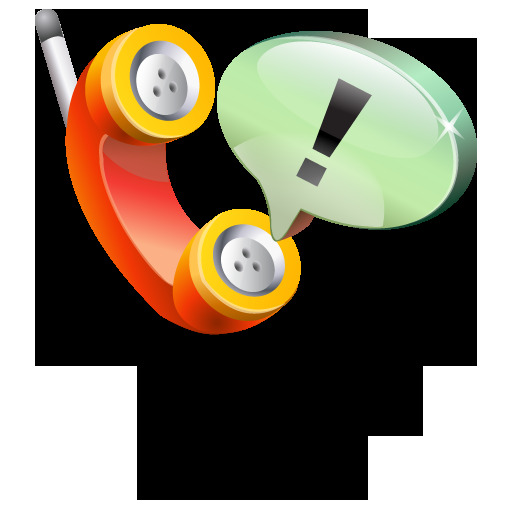 As a rule, character of incoming calls - this image upward arrows, while outgoing are indicated by arrows pointing down. Using this information and knowing who contacted you and who called you, you can understand the different calls. Will help in solving such problems are numerous sites and forums on the topic of mobile phones online. If you need to see the Inbox for a large period of time - week, month – please contact the operator of the company. It can provide the owner of the phone in accordance with the documents, a printout of calls, in addition, the consultant will help to deal with incoming calls. An Internet service. 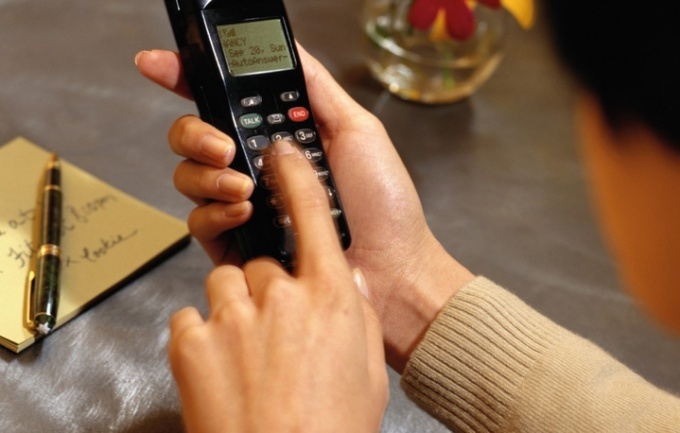 Send the operator a request for details of telephone calls, then your room will receive a message with the password. Go to the website and enter the login is your phone number instead of password is the number, which came via SMS. After login and change the password on the constant go from the "table of contents" in the section "Financial information", click on the link "View" which is located in the "View call details". It remains to determine the period of time, the data on which you want to receive and confirm the order. After a certain time, usually no more than a few minutes, in the section "Financial information" report will appear on incoming calls and SMS for a specific period, which can be downloaded to a computer yourself, or receive in your email - optional. If you need to know the regionin which you are going to make a call to do this is not as difficult as it seems at first glance. To help solve this problem called many resources. Today to know the region of the subscriber numberof his phone is not difficult. What matters is that you had access to the Internet, which you will need to visit the sites. Such resources can be found a few hundred. Here are just some of them. 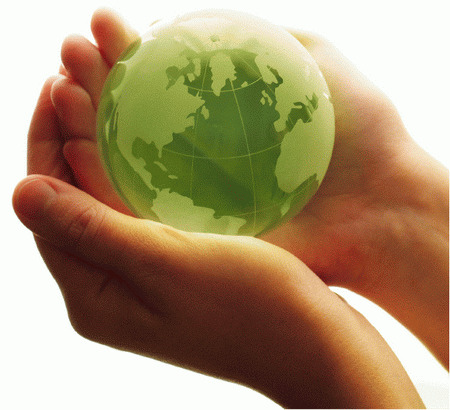 For example, the easiest way is to visit the web portal SpravkaRU.Net. It is a kind of telephone directory, which provides codes mobile phones, postcodes and even real estate data. To use the directory very simple. In the opened list of regions next to each city in brackets is the phone code – the first digits that are displayed on the mobile when an incoming or outgoing call. On this list you did not find the desired code, use the advanced Handbook by clicking on the appropriate link. The convenience of this service is that it presents the phone numbers in Russia, Ukraine, Belarus, Kazakhstan, Moldova and Latvia. No less useful is the website Spravportal. Here you can not only get detailed information about the mobile phone number of the cellular operator and the place of registration of the subscriber, but also to send SMS on specified number. To use this service, all you have in your browser enter the following address: http://www.spravportal.ru/Services/PhoneCodes/MobilePhoneInfo.aspx. Or dial http://www.spravportal.ru/Services/PhoneCodes/MobilePhoneInfo.aspx?q= and after the equal sign enter the ten digit phone number. Then click "Define operator". After you will have access to all the information you enter in the special field of room, you will be able to send the message to. Moreover, it is absolutely free. There are also programs that allow you to determine not only the number, but the operator used the subscriber connection. One of them, installed directly to the phone and called "Operators of Russia." The app weighs less than 0.5 MB. The usability of this program lies in the fact that to determine the cellular operator is sufficient in the special field to phone number and press the set button. To download this program at: http://games-android.ru/soft_android/2508-operatory-rossii-uznaem-operatora-i-region-po-nomeru-telefona.html.